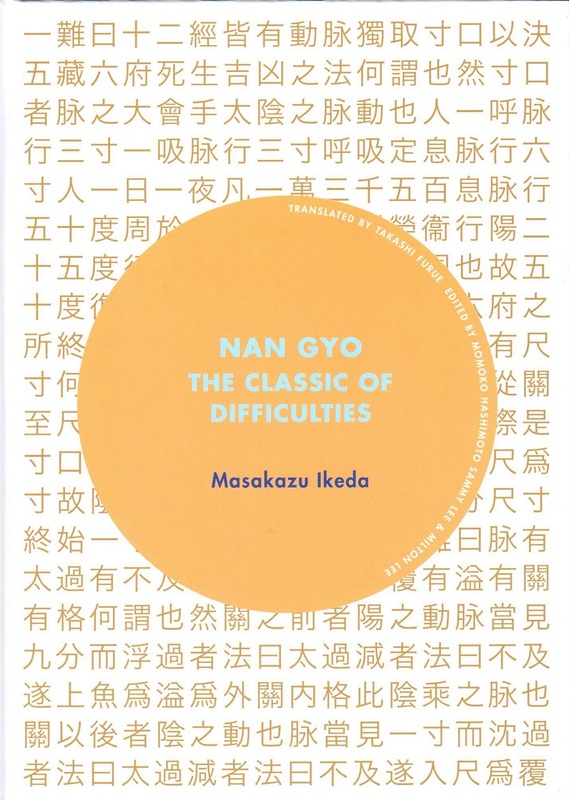 This book explains application of the theories of the Nan Jing (Nan Gyo) in clinical practice including acupuncture and moxibustion. Each difficulty of the Nan Jing is explained concisely to allow practitioners to apply its theories in a clinical practice. This book will allow you to gain a better understanding of the pathology and treatment protocols of the syndrome pattern in the classical medicine. *Shou Kan Ron: Clinical Applications of the Shang Han Lun.